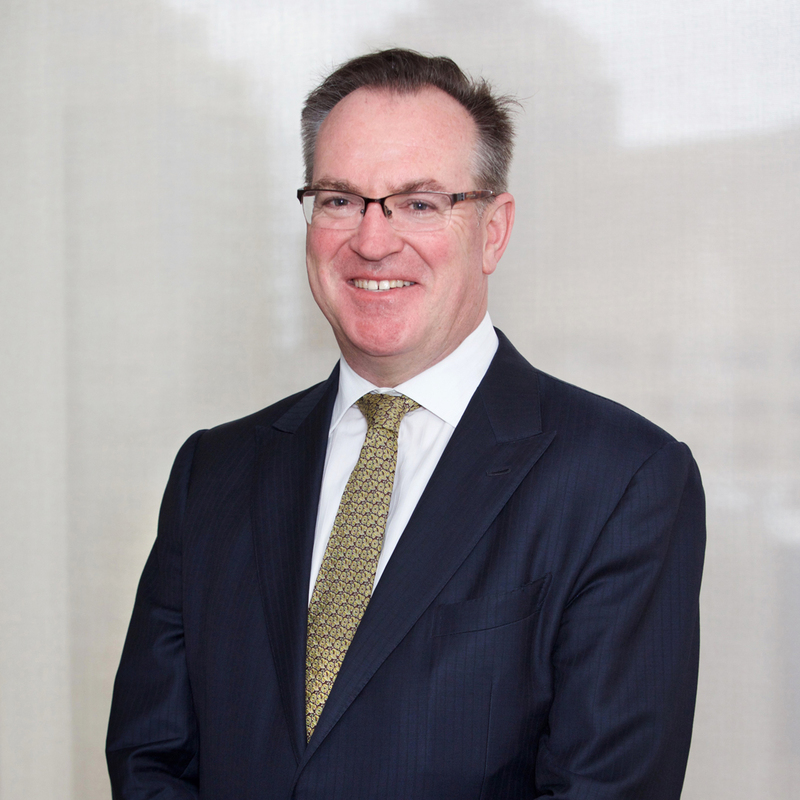 Paul Hogan is a Sydney Barrister with over 24 years’ experience in Criminal Law, Administrative Law and Military Law. A former Federal Prosecutor with the CDPP from 1989 to 1999, he was admitted to the NSW Bar in 1999, and has practised predominately in Criminal Law as a trial advocate since that date. In addition he is a Royal Australian Navy Reserve Officer practicing in Military Discipline Law and Military Administrative Law since 1993. His considerable experience and knowledge of both sides of the criminal law equation has well equipped him to provide expert, practical and measured legal advice and professional representation to clients.